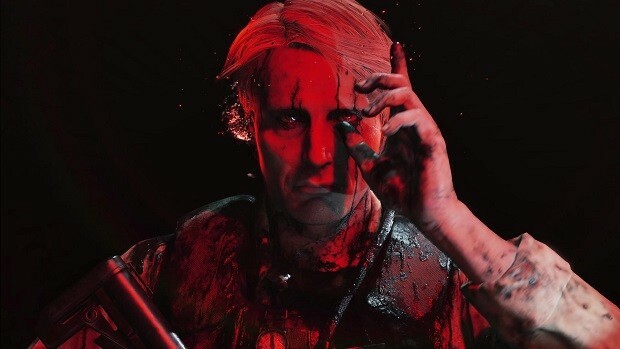 Hideo Kojima’s Death Stranding is coming to The Video Game Awards this year. According to a Tweet from host Geoff Keighley, he is in the process of presenting ideas to Hideo Kojima. Plans are in motion but we won’t know what they are until the event goes live. Hideo Kojima is seen pointing to The Game Awards title, an event where we can now expect to see Death Stranding. The next major event is Gamescom but since Kojima is speaking with Keighley about The Game Awards, it is safe to say Kojima won’t have anything for us at Gamescom. 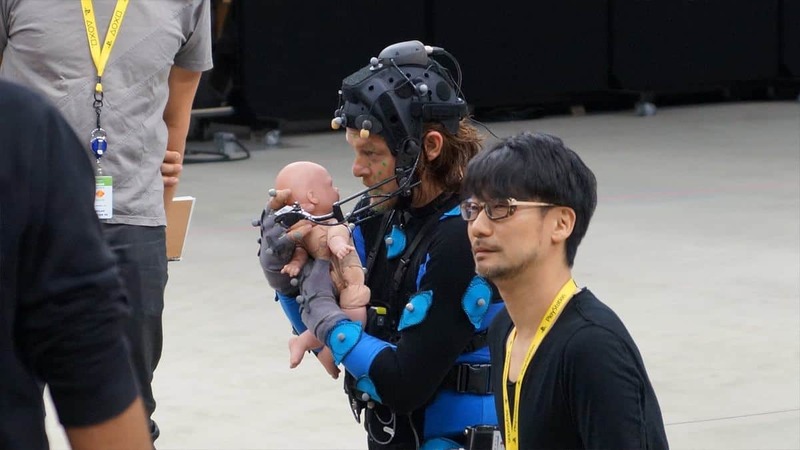 The last time we saw Death Stranding was at E3 earlier this year. We saw parts of gameplay, parts we couldn’t wrap our heads around. There is some agitation in the community over how Kojima Productions is handling the marketing for this game. Little is known about the game even though we have seen the game on a number of occasions. Interestingly, we heard that a new trailer could be coming our way in the next couple of months. Kojima himself tweeted about the trailer’s arrival so that makes us wonder, have they changed their plans? Or will we see a new trailer in October and later be able to play the game at The Game Awards? Whatever it is we will know by the end of this year. It is possible that Kojima is saving the game’s release date reveal for The Game Awards 2018. Both Kojima and Geoff have a long-standing relationship so it would make sense to make such a big announcement at Geoff’s event. Rumor has it that we may see the game in 2019 which means an announcement should be made by the end of the year. 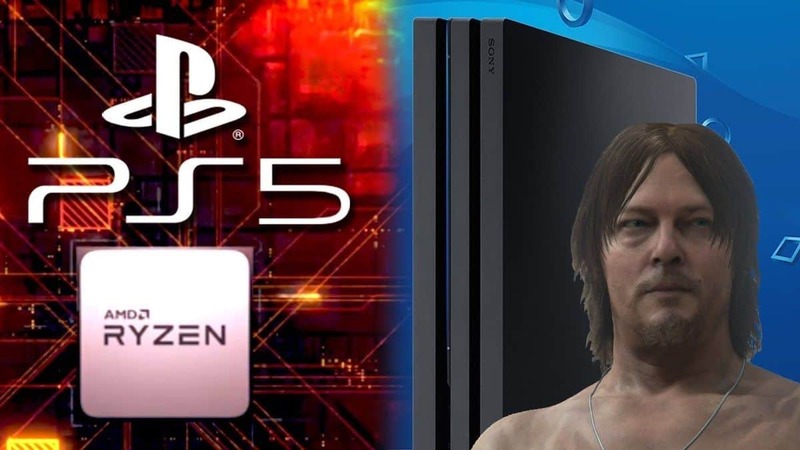 Moreover, Death Stranding will release on PS4 and PS4 Pro for sure but it wouldn’t be the biggest surprise to see in on PS5 sometime in the future. 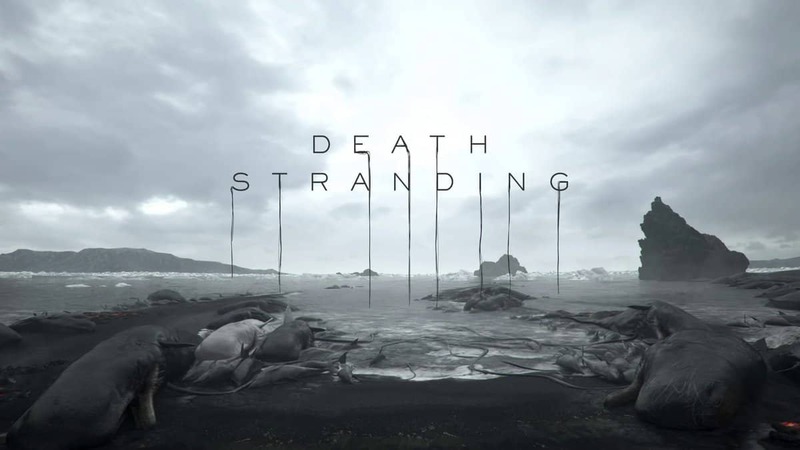 Would you like to see Death Stranding in 2019? Do you think the game will appear at The Game Awards 2018? Let us know in the comments below.